This October, help us spread awareness about hearing health by sharing this list of interesting facts that everyone should know about their ears. Never put a Q-tip in your ear! 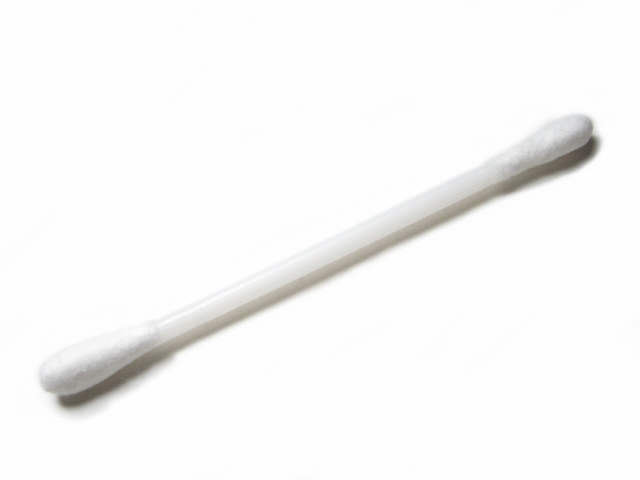 Though many of us reach for cotton swabs to remove earwax, you really shouldn’t put anything in your ears. You can use cotton swabs to clean around the outside folds of your ears, but you should be very careful not to push anything inside your ear canal. The truth is that cleaning your inner ear in the shower should be more than sufficient for removing excess wax. While doctors don’t really know why we have ear wax, it is generally thought to be part of the ear’s natural self-cleaning process. Wax is poisonous to small bugs and it also catches dirt and debris to prevent it from entering the inner ear. The assumption is therefore that wax is intended to protect the inner ear. There is a branch of nerves called the chorda tympani that run through the middle ear as it connects the taste buds on the front of the tongue to the brain. 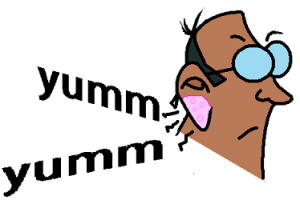 Because of this, if something happens to your ear it can potentially impact your ability to perceive flavor. 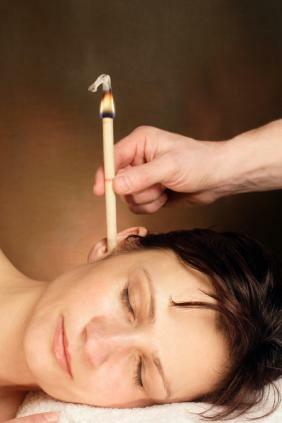 “Ear candling” or “ear coning” is a practice in alternative medicine by which a hollow candle is lit on one end while the other end is placed in the ear in order to remove wax. According to the American Academy of Audiology, otolaryngologists have reported treating injuries from ear candling that included burns, ear canal occlusions, eardrum perforations and secondary ear canal infections with temporary hearing loss. Your Eustachian tubes, which run from the middle of each ear cavity to the back of the throat, act like a pressure-release valve when you experience altitude changes on a plane. If your ears are clear, they can naturally readjust to the pressure. When the tubes are full of liquid, which sometimes occurs when you’re congested due to a head cold, they can’t release the pressure. If that happens, your ear drum can rupture. The malleus, incus and stapes bones in the ear translate the energy of sound waves in the air from your eardrum to your inner ear, which then triggers nerve stimulation to the brain. Your ear drum is extremely fragile. It’s as thin as a piece of paper and if it is ruptured, it doesn’t heal properly. Pain around the ear can be a symptom of a health issue occurring anywhere between the ears and the abdomen. Referred ear pain is caused by issues with the vagus nerve, which runs from your brain through your ear and continues down through the nose, throat and into your chest and abdomen. 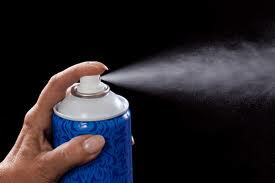 When hairspray is applied, over time it can get into the ear, causing earwax that would naturally fall out to get stuck. In addition to holding the smallest bones, the ear also has the smallest skeletal muscle, the stapedius. This muscle can pull back the stapes, dampening a sound vibration to protect the inner ear from loud noises. Along with another muscle (the tensor tympani) it works every time we speak. Otherwise, the sound of our own voice would reverberate inside our heads. This entry was posted in Audiology Awareness and tagged Hearing health. Bookmark the permalink. Thanks for the tips. Our ears seem to have more uses than just to hear out of. Nice post. great Info. as part of a health and safety training course I deliver Ear and potential noise level damage is included. I will use some of the above in the new course..
How do u clean hairspray out of your ear? The hairspray that makes its way into the canal? Thank you. Hi Karen, thank you for contacting ReSound. We would recommend that you reach out to your primary health care provider or your hearing care provider with this question.